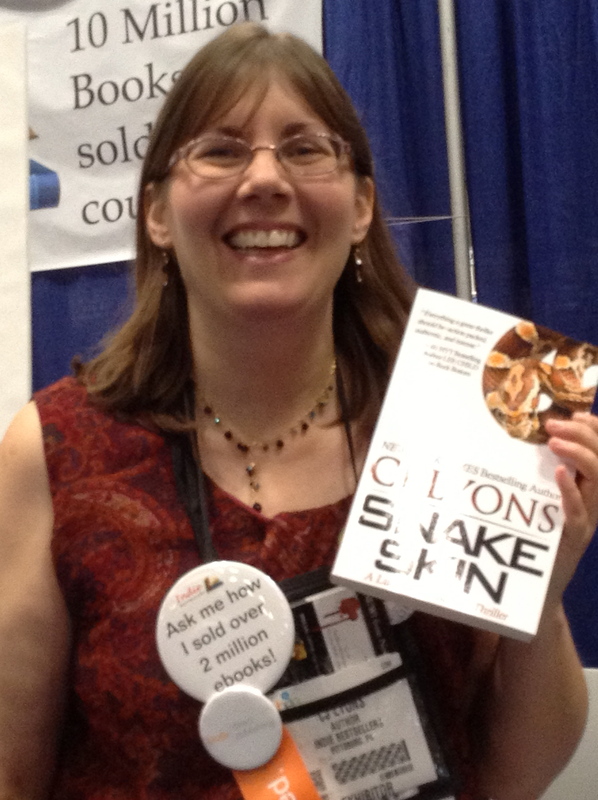 How Do Top Indie Authors Achieve Success? 15 Tell All! During 2013, we’ve run a series of interviews with high-achieving self-published authors who have kindly agreed to share their top tips about how they work – not only in terms of writing books but also getting and staying in creative mode and promoting their work. This penultimate Sunday of the year seemed the perfect time to thank these guests for their generosity – and to give you the chance to catch up on any that you’ve missed. How do they do it? What’s the best thing they ever did? Did they get a lucky break? How do they prioritise? How do they get/stay in creative mode? This series of interviews will pick up again in 2014, kicking off with Kristen James on Sunday 5th January – and after that, we’re open to suggestions! Please feel free to nominate the high-achieving self-published author that you would like to hear from in this slot by emailing blog editor Debbie Young at debbie[at]allianceindependentauthors.org. Writers in every genre and from all over the world are welcome. Given that our guests to date have mainly been women from the US and UK so far, we’d love to have some guests from other countries. We’re looking forward to hearing your suggestions. Next Sunday, we’ll be publishing a round-up of these special guests’ top tips for self-published authors, to inspire YOU ready for a great 2014. If you haven’t already subscribed to receive new posts as they are published, you might like to do so now – just add your details to the box in the top right hand corner of this page. I am self publishing a young adult book on Amazon under the name Mr. M during the first week of August. I would love to do an interview. Adam, the How I Do It spot is for really high achievers in self-publishing. But anyone who joins ALLi has the opportunity to write a guest post. If and when you join, drop me a note as I’m commissioning editor for the blog and am always looking for new posts! Good luck with your new book.